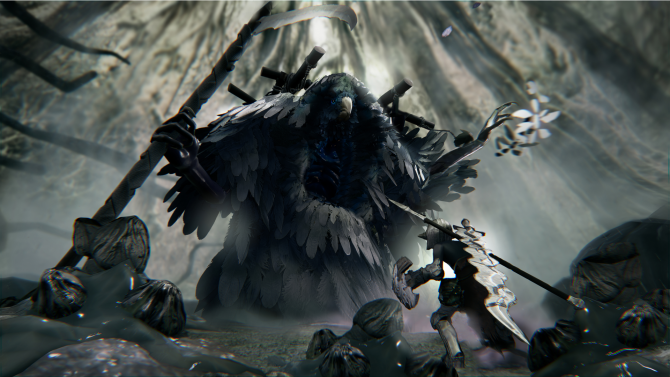 Dark Star Studios' Sinner: Sacrifice for Redemption will bring its ruthless Souls-like gameplay to PS4, Xbox One, and PC on April 25th. 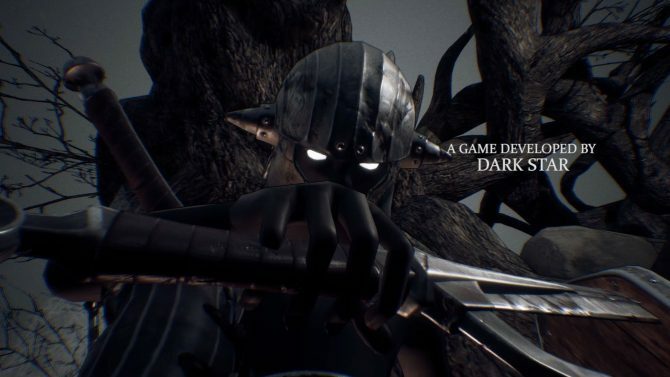 Dark Star Studios and Another Indie Studio announced today the release date of their upcoming Dark Souls-like action RPG Sinner: Sacrifice for Redemption. The game will release on April 25th, 2018 for PS4, Xbox One, and PC. The game is based on an interesting mechanic that prompts players to sacrifice one of their stats before they fight each boss, creating a dynamic of risk and reward that adds a further layer on top of the ruthless Souls-like gameplay. On top of the release date, we also get a trailer showing the game’s fetching visuals and its ruthless bosses. 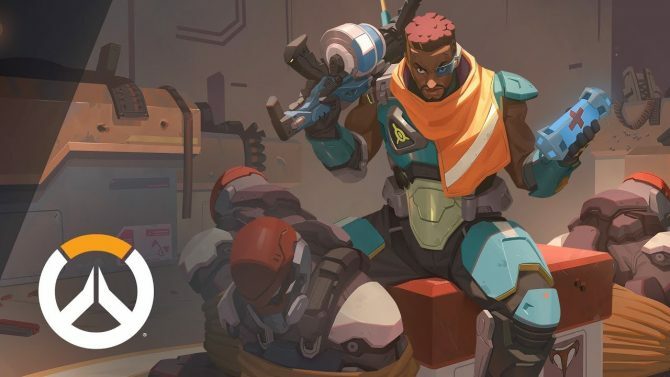 It actually looks really good, with a pretty unique visual style. You can check out the trailer below. If you want to see more, you can enjoy the original announcement trailer and a recent batch of screenshots. Incidentally, Sinner: Sacrifice for Redemption Best Independent game award at Tokyo Game Show 2017won our , where the game ruthlessly slaughtered me over, and over, and over.